Megan is a second year student at San Diego Mesa College, and it is her first time being part of the staff at the Mesa Press. 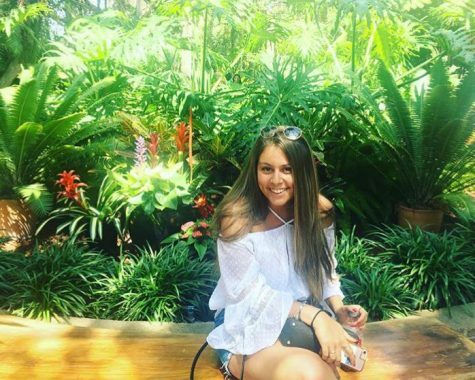 Originally from Montevideo, Uruguay, she moved a year ago to San Diego to pursue a career in Journalism. Her goals are to transfer to San Diego State University and obtain her Bachelor's degree in Journalism and Public Relations.